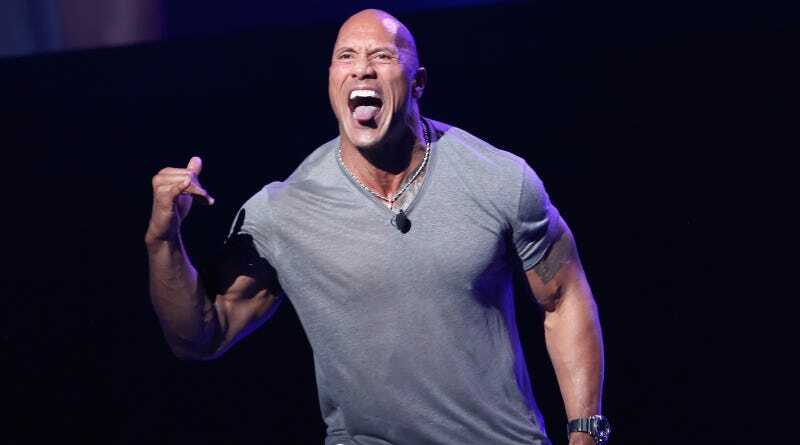 Dwayne “The Rock” Johnson has said in the past that he would consider running for president in 2020, either for attention or because we live in a world where anything is possible in the absolutely worst sense of that phrase. Now one super fan is pushing him another step forward. CNN reports that a young political consultant named Kenton Tilford formally filed with the Federal Election Commission on Sunday, creating “Run The Rock 2020,” a committee to make The Rock run. Tilford is based in West Virginia, and so far has no official affiliation with Johnson of any kind. CNN couldn’t reach Johnson’s reps for comment.